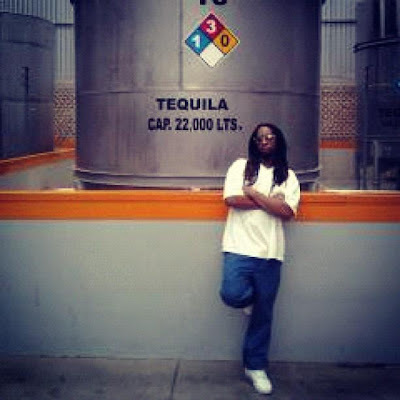 Great Cocktail Recipes: Lil Jon in front of 22,000 liters of Don Julio TEQUILA! Lil Jon in front of 22,000 liters of Don Julio TEQUILA! Yup, that's a lot of Tequila. If you didn't already know, Lil Jon has partnered up with Don Julio to make the Don John. You need to check out a few of my older posts regarding Lil Jon and Tequila, peep!